We review the season finale (episodes 11-12) of the first season of The Legend of Korra . Episode 8 download link (right click and download). 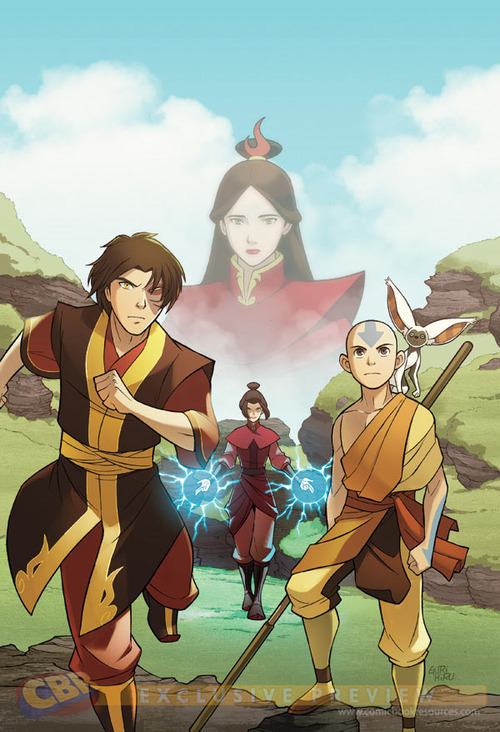 To further discuss this episode and The Legend of Korra in generally, check out our Korra forum. The topic for the last episode in particular has some excellent discussion going on. Note: This was the Koh & Wan Shi Tong fan comic we talked about in the episode. And this was the comic we talked about in the aftershow.